Perth has shown how cool it is as new research found it to be the coldest city in the country. Dundee has suffered another drug death, it was revealed in court yesterday. A police inspector has slammed the callous actions of a criminal who defrauded a 90-year-old Perthshire resident out of more than £10,000. 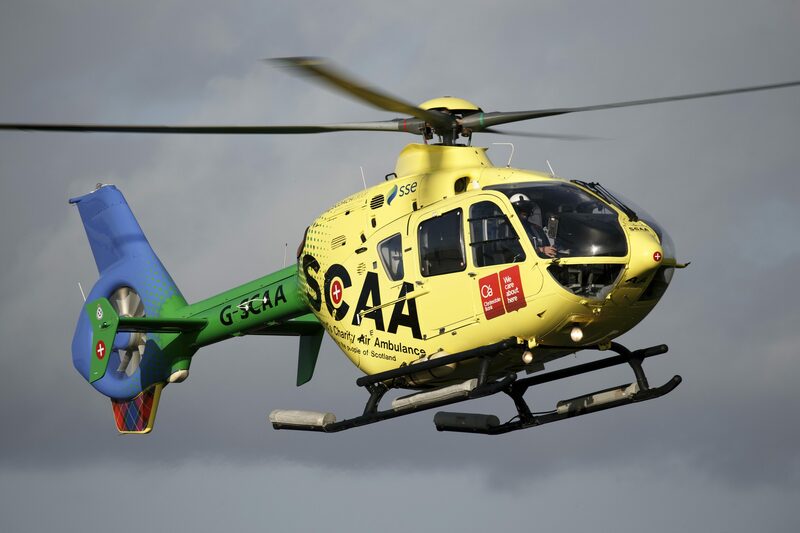 Scotland's charity air ambulance crew has announced an ambitious £6 million campaign to launch a second aircraft. 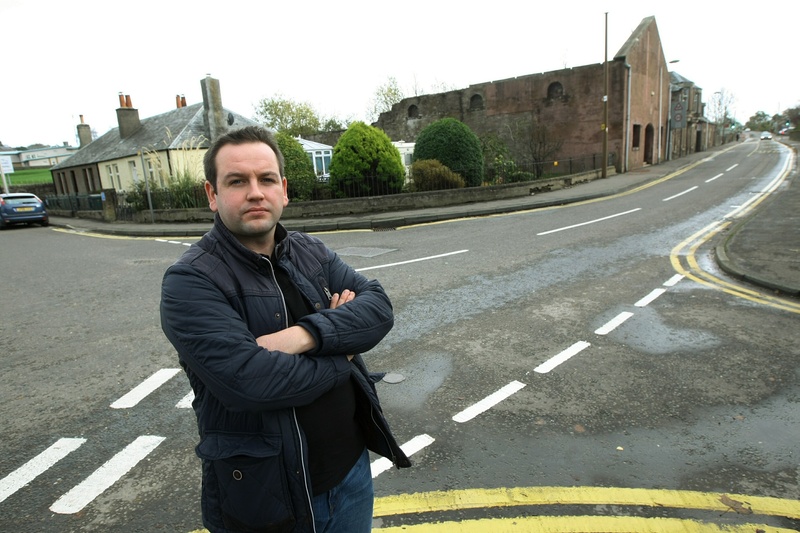 A leading road safety campaigner fromhas welcomed funding of almost £350,000 for roadworks designed to address Crieff residents’ concerns about an accident blackspot. A public conservation body is facing growing anger over an "experimental" raven cull in Highland Perthshire.